Chili is in the air!! 🌶 🌶 . 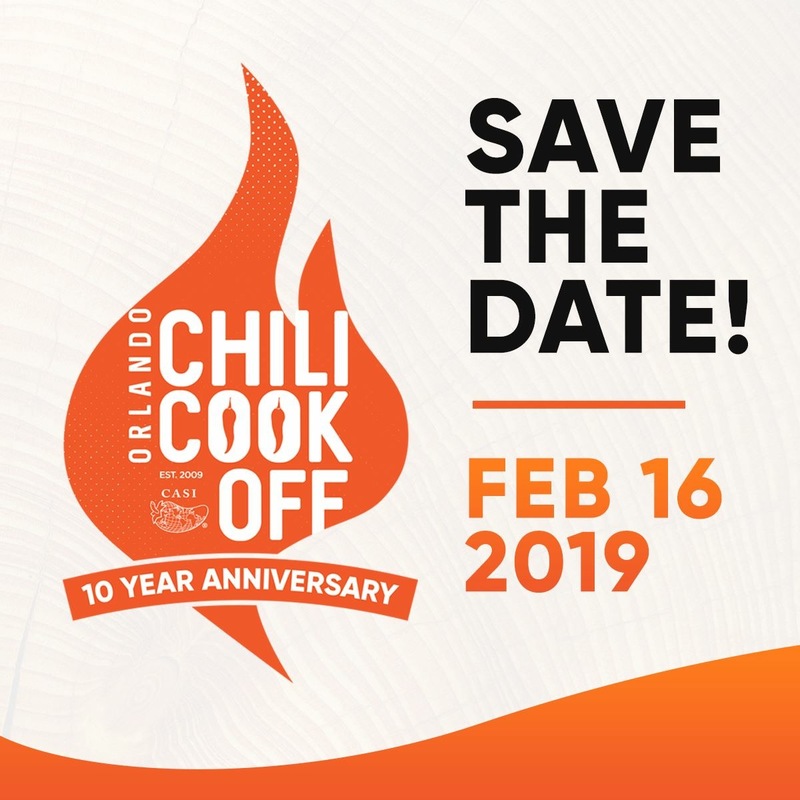 Join myself as I host the annual @orlandochilicookoff . 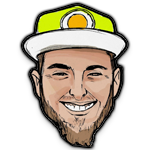 Presented by @zackaryryan & #EventsForChange!